New York also would extend its tax credit for restoring historic buildings to ones located in state parks under a proposal in the governor's budget plan. A view of Caumsett State Historic Park Preserve's mansion in Lloyd Harbor on April 24, 2018. Photo Credit: Newsday/J. Conrad Williams Jr.
Extensive improvements that are re-imagining and refurbishing New York State’s much-neglected parks will run another four years under a second program instead of ending in 2020, according to the parks commissioner. Outgoing commissioner Rose Harvey, who has presided over the current 10-year program of investing $900 million in public and private funds by 2020, told state legislators on Jan. 23 that a four-year initiative will follow. To entice more private dollars, the state for the first time would extend its tax credit for restoring historic buildings to ones located in state parks, Gov. Andrew M. Cuomo proposed in his budget plan. “The idea is to provide an incentive to park concessionaires and other partners to rehabilitate historic park buildings such as the East Bathhouse at Jones Beach or Caumsett’s Marshall Field Mansion for park-compatible uses,” parks spokesman Dan Keefe said by email. Harvey, informing lawmakers of the extension of the capital program, said: “We will plan out Parks 2024.” Referring to the current investment plan, she said: “Of Parks 2020, we will finish in 2020 or a little ahead of schedule.” About 60 percent of that program’s funds were spent upgrading infrastructure, such as water and sewer systems. “That set the platform for modernizing, making the parks more accessible,” said Harvey, and renovating or building new visitor and environmental centers, recreational fields and other sustainability and management improvements. Most flagship projects are almost finished, she said. The size of the second capital program for parks is not yet known, Keefe said, as the state first must approve the $110 million that Cuomo proposed for the fiscal year starting April 1. That is a $20 million increase from what the parks department usually gets. The extra funds will pay for the second phase of Brooklyn’s new Shirley Chisholm State Park. Opening Jamaica Bay’s waterfront in an area where green vistas are scarce, the new park should begin welcoming visitors this summer. Due to a series of budget crunches, critical repairs for years were skipped at many state parks. In 2015, the parks department estimated the backlog at $1.1 billion. It offered no current estimate. Harvey has sought to strengthen the department's ties with the private sector. Offering the state's historic tax credit to buildings in the parks would broaden that effort. Doing so will require New York to undo the current link to the federal tax credit, which is limited to low- or moderate-income areas, experts said, as a number of parks are located in wealthier areas. Both the federal and state historic tax credits can cover 20 percent of a qualifying project’s expenses. The parks department will inventory its buildings to identify ones that qualify, prioritize them and assess what can be preserved, Harvey said. Erin Tobin, vice president of the Preservation League of New York State, applauded the proposal. “This is something that has worked all over the state for the last nine years,” said Tobin, who is based at the nonprofit’s Albany office. Concessionaires now sign leases to run for-profit enterprises in state parks, and Keefe did not address whether a lower lease payment was more or less attractive than a new historic tax credit. Leases and tax credits, he said, are not mutually exclusive. 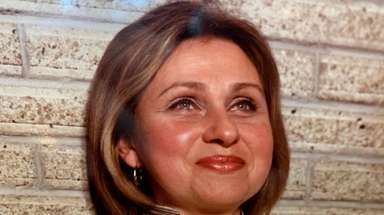 A spokeswoman for the National Independent Concessionaires Association, based in Brandon, Florida, had no immediate comment. Like its predecessor program, the new 2024 plan will be carefully plotted out by year, Harvey said. Lawmakers repeatedly praised her as she gave her last budget testimony after eight years of service. 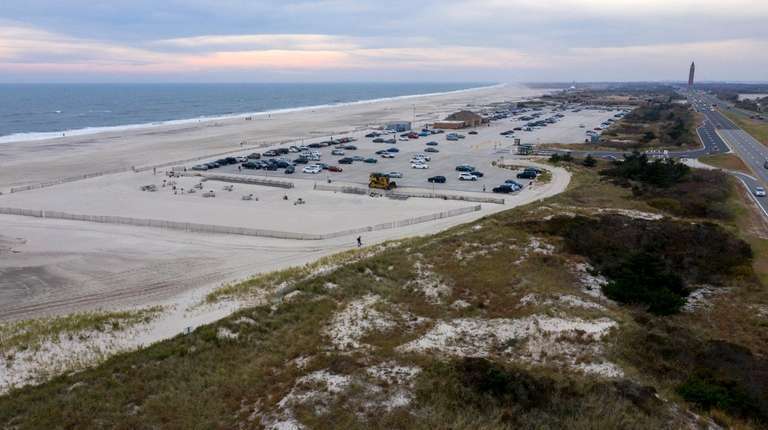 The nominee to succeed her, Erik Kulleseid, senior vice president of the nonprofit Open Space Institute, has long worked on green space initiatives and raised funds for projects such as the multimillion-dollar revitalization of Jones Beach. Harvey assured legislators no region is shortchanged when capital projects are chosen. “There is great parity here,” she said. “It’s a really well-planned program, with lots of grassroots” support. 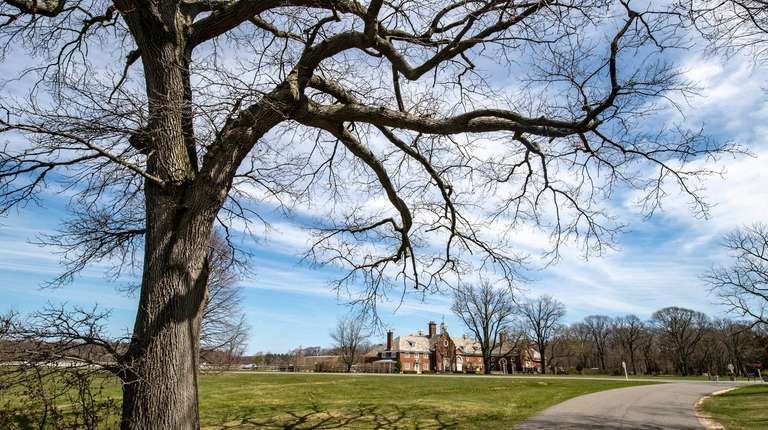 Out of the $680 million set aside for capital projects at parks and historic sites from fiscal 2012-2013 through 2018-2019, a total of $133 million was earmarked for Long Island, Keefe said. Long Island has 27 of the state's 180 parks and two of the state's 35 historic sites. The list of Long Island’s new projects will not be released until the new budget is enacted, he said. Last year’s renovations included upgrading Bethpage State Park’s five 18-hole golf courses; creating a wetlands at Captree State Park in Suffolk County; improving the entrance to Caumsett State Historic Park Preserve in Lloyd Harbor; adding picnic areas and upgrading parking at Sunken Meadow State Park’s Field 2 in Smithtown Town; and the $65 million renovation of Jones Beach State Park in Wantagh. These kinds of improvements have drawn more visitors, and advocates fear the reduced parks department staff cannot keep up. Eileen Larrabee, an Albany-based spokeswoman for the Open Space Institute, estimated there would be 2,041 full-time parks employees in the new budget. That is down from 2,230 in 2008, she said by email. Since then, four new parks have opened or are expected to open, and visitation has risen 20 percent, she said. Keefe, noting that 17 employees would be hired for the new Brooklyn park, countered that assessment. The parks department, he said, can run leaner because it has increased automation and energy efficiency, reduced mowing and expanded partnerships.